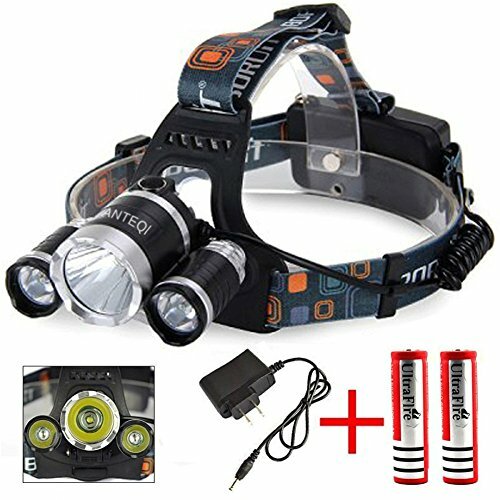 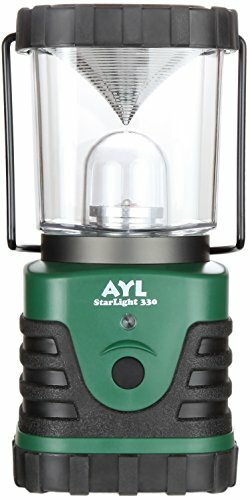 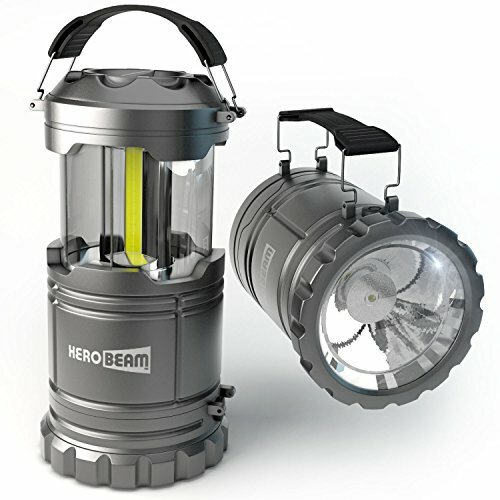 3 Modes Of Operation: Work lamp, Emergency (Hazard Flashing), or Flashlight Modes, requires 3 x AAA batteries (not included). 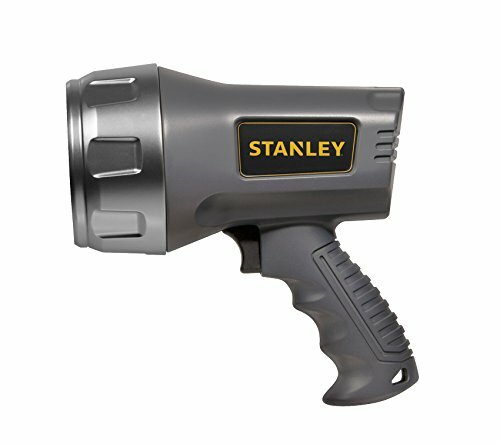 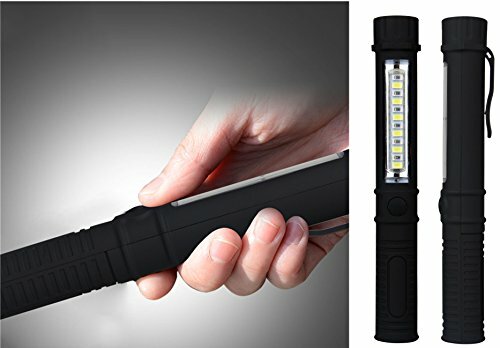 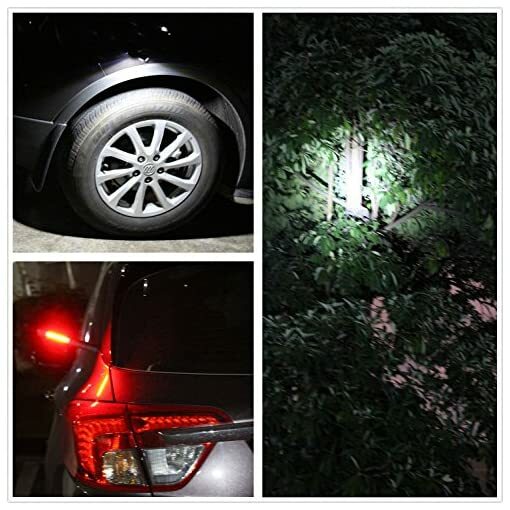 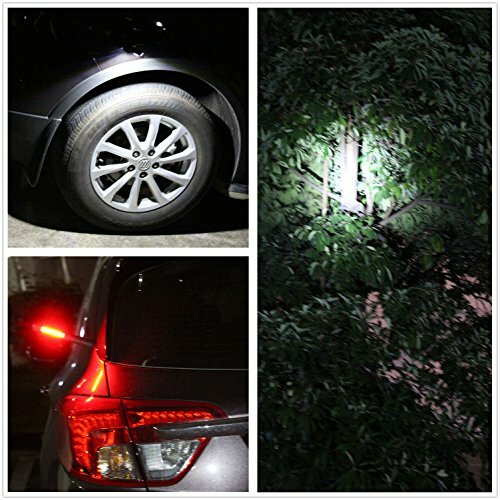 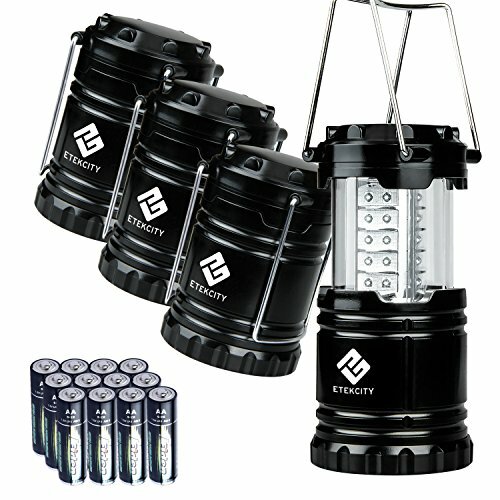 The perfect automotive emergency flashlight to help yourself in a breakdown or to signal others. 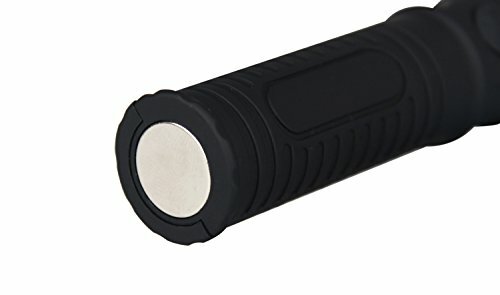 Magnetic base stuck on metallic surface for hands-free use. 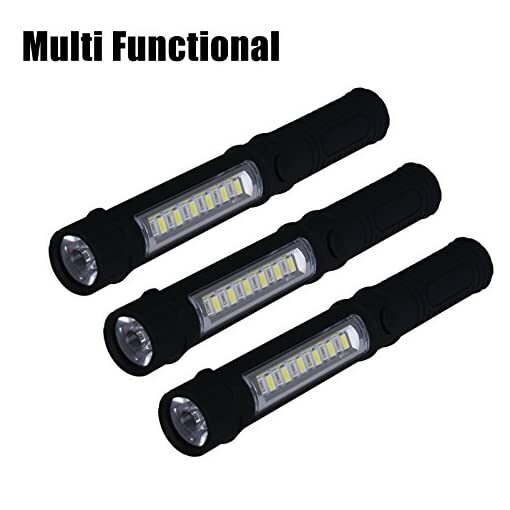 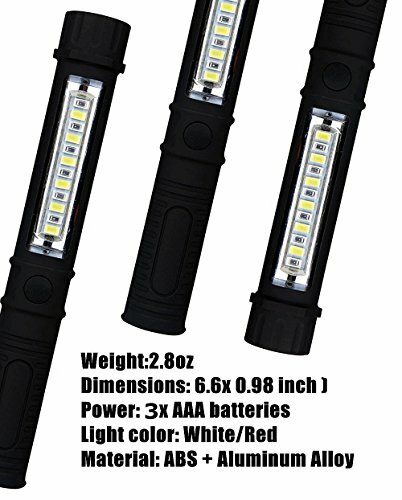 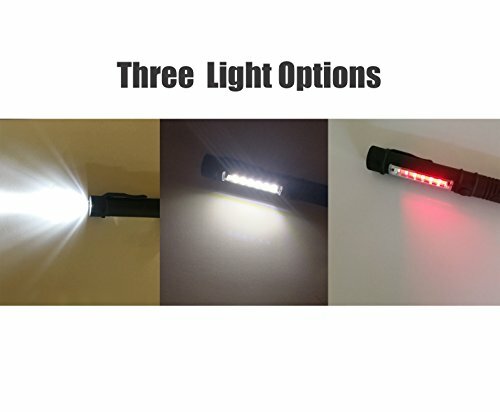 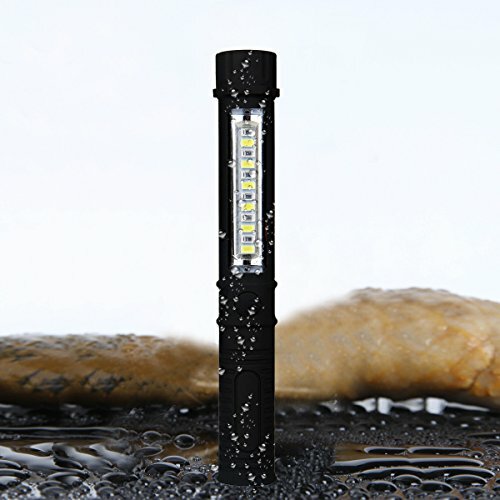 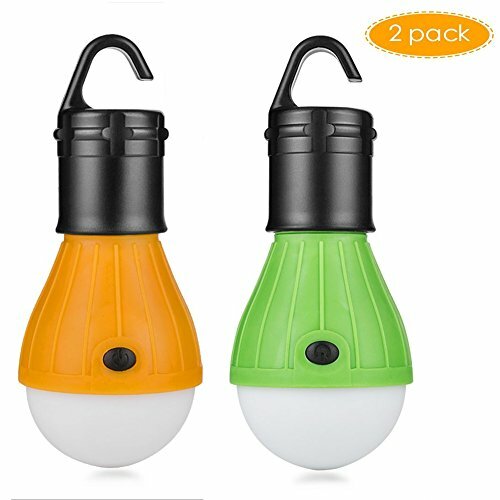 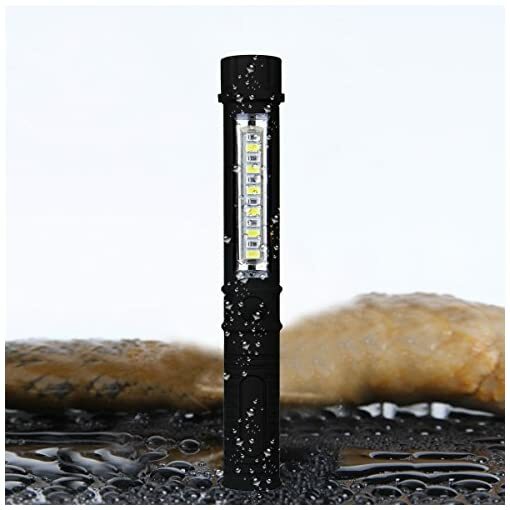 Length: 6.5 inch, Diameter:0.8 inch, Package: 3 pieces of flashlight.